Mr. Adams is a trial lawyer focusing in the fields of Criminal/Traffic Defense and Domestic Relations. His defense of individuals charged with criminal and traffic offenses has taken him all across the State of Ohio, into the Federal Court System as well as to other States. His practice has led to the successful defense and not guilty jury verdicts of individuals in virtually all areas and degrees of alleged criminal offenses. Mr. Adams also has extensive experience in the field of appellate practice having successfully argued cases on a wide variety of issues. He successfully argued a Case of First Impression in the Ohio Supreme Court which resulted in the change in the law affecting criminal defendants throughout the State of Ohio. In addition to the field of criminal practice, Mr. Adams practices in the field of Domestic Relations and Juvenile Court practice. In this practice, he has assisted thousands of people in various issues relating to family law matters including, Divorce, Dissolution, Legal Separation, Civil Protection Orders, Custody and Support throughout his career. 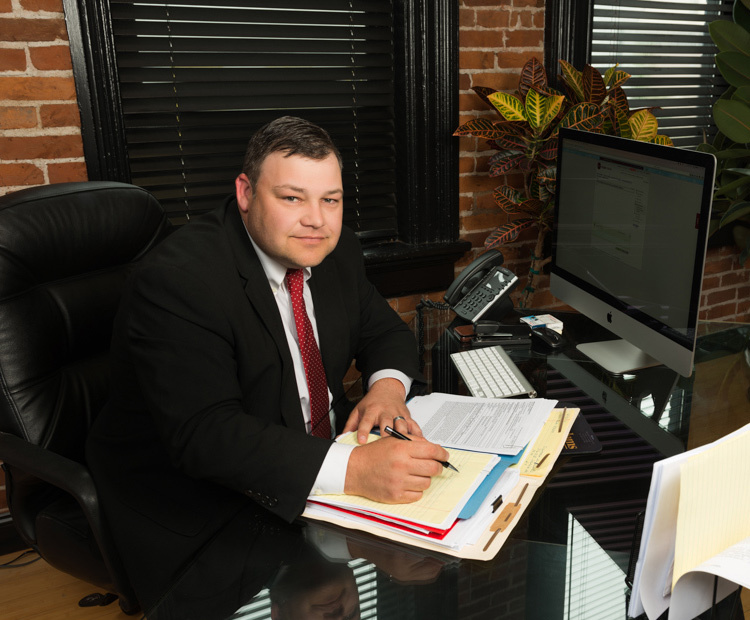 While the Criminal and Domestic Relations fields are his focus in this practice, Mr. Adams is experienced in all forms of litigation including practicing in civil litigation, liquor control commission hearings, real estate licensure administrative hearings, sexual harassment litigation, contract disputes, personal injury, criminal use/nuisance abatement and various other areas of general litigation.